Released September 2017. Produced by Andrew Hagger and Robyn Payne. Happy Hour is the newest collaboration by Andrew Hagger and Robyn Payne, who have formed an eight-piece jazz band, Catsplay. They have produced a tap-your-feet, joyous celebration of jazz. New compositions utilise classical styles ranging from jazz-rock to swing. Also featuring the extraordinary vocal talents of Fem Belling. Released 2015. Produced by Andrew Hagger & Robyn Payne. Vivid debuted at number two in the ARIA Classical Crossover charts, and number 14 for Australian artists across all genres. The album celebrates the moments that lend life colour and intensity – from a brilliant splash of neon reflected in dark waters to the long-awaited blossoming of spring flowers. It features bonus tracks from pianist and composer Elodie Sablier and guitarist Tommy Emmanuel. Released 2013. Produced by Andrew Hagger. Named after George Orwell’s 1946 essay, Andrew’s debut solo album is rich with soulful ballads. In February 2014, it reached the ARIA Top 10 for Classical Crossover music. 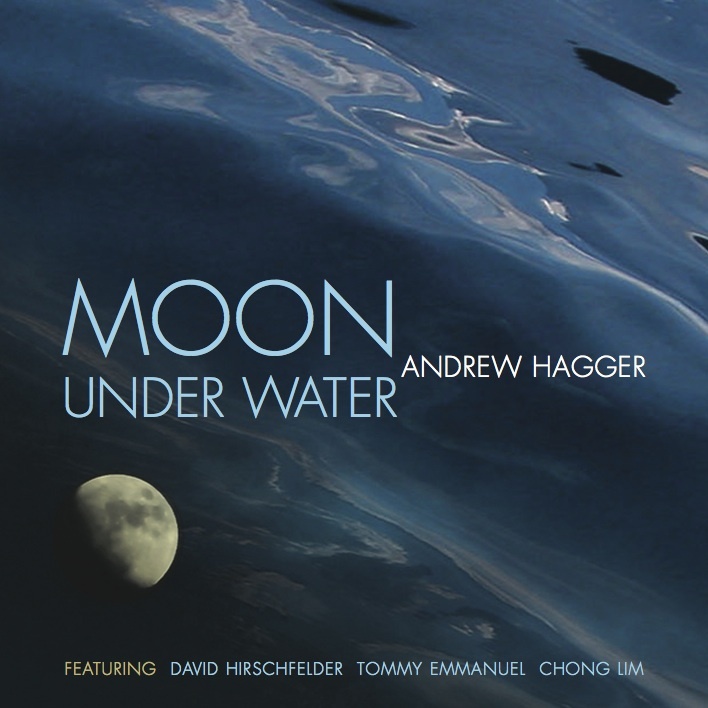 The album features David Hirschfelder (Oscar-nominated), Elodie Sablier, Chong Lim and Tommy Emmanuel. Released 2012. Produced by Andrew Hagger & Robert Patterson. This critically acclaimed album reached number one in the ARIA Classical Crossover charts. It includes several co-written compositions, including ‘Isn't It Amazing’, performed by Olivia Newton-John, as well as words by World Vision CEO Tim Costello.